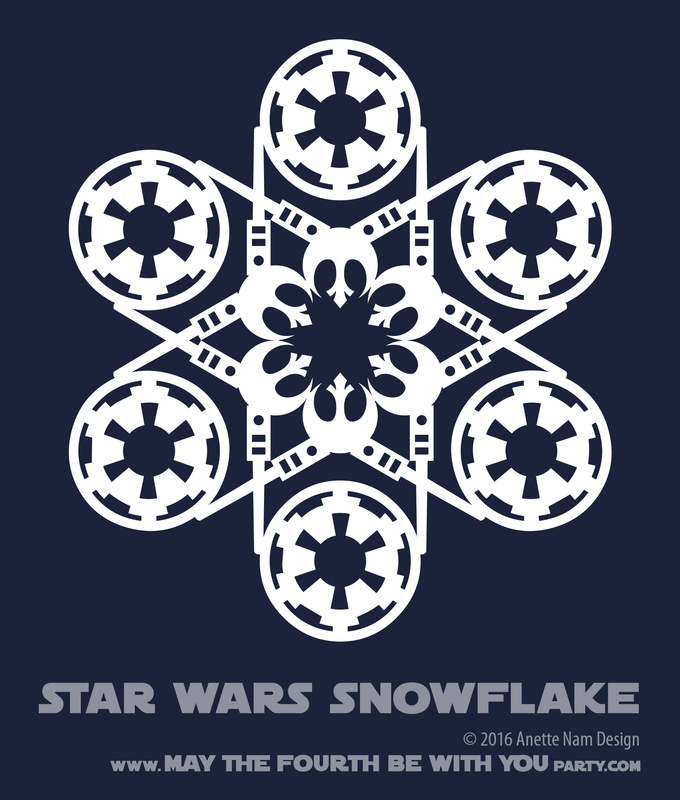 Day 4 of our Star Wars Snowflakes week… and I’ve got nothing. 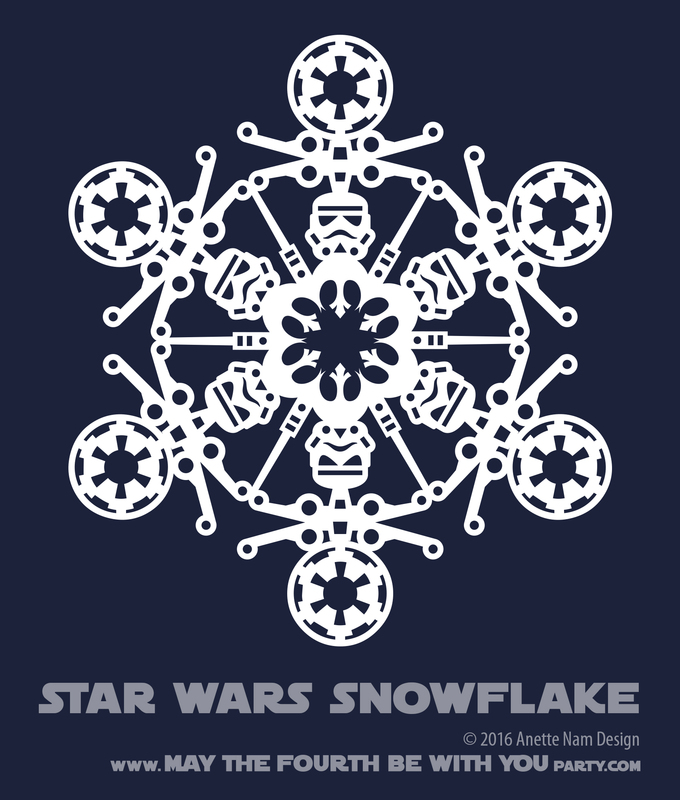 Day 3 of our Star Wars Snowflakes week. I know y’all are busy with other things tonight. 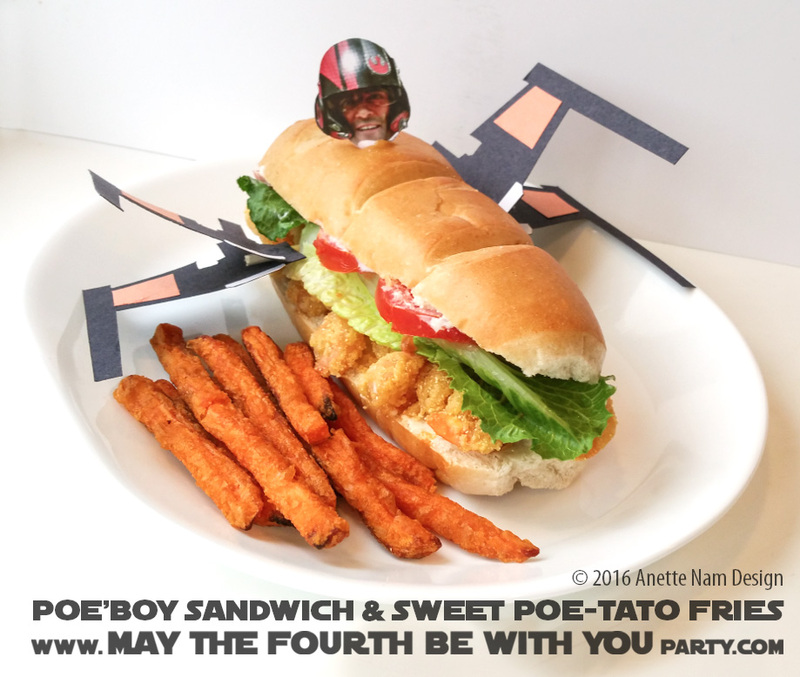 🙂 But come the weekend, when you have settled down, and need to figure out what to do before the second viewing of Rogue One… this 3rd pattern will be waiting for you and your Star Wars crafting endeavors! Day 2 of our Star Wars Snowflakes week. These designs would of course look great taped to a window, or hanging from the ceiling… or used as “doilies” for a Winter Wedding! 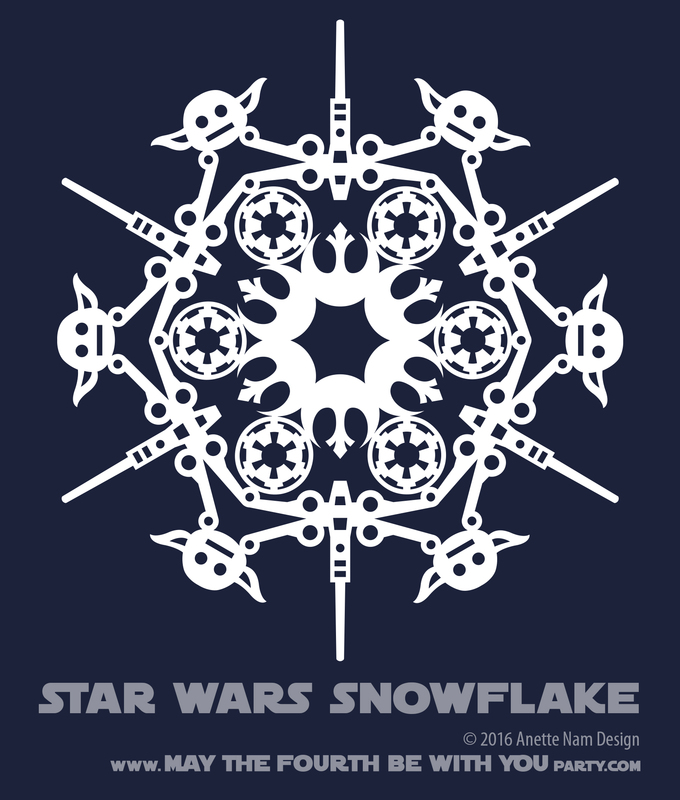 We have been so busy focusing on Rogue One (pixel patterns and LEGO sets) that I almost forgot to share the M4P exclusive Snowflake Patterns I promised to post before Christmas. 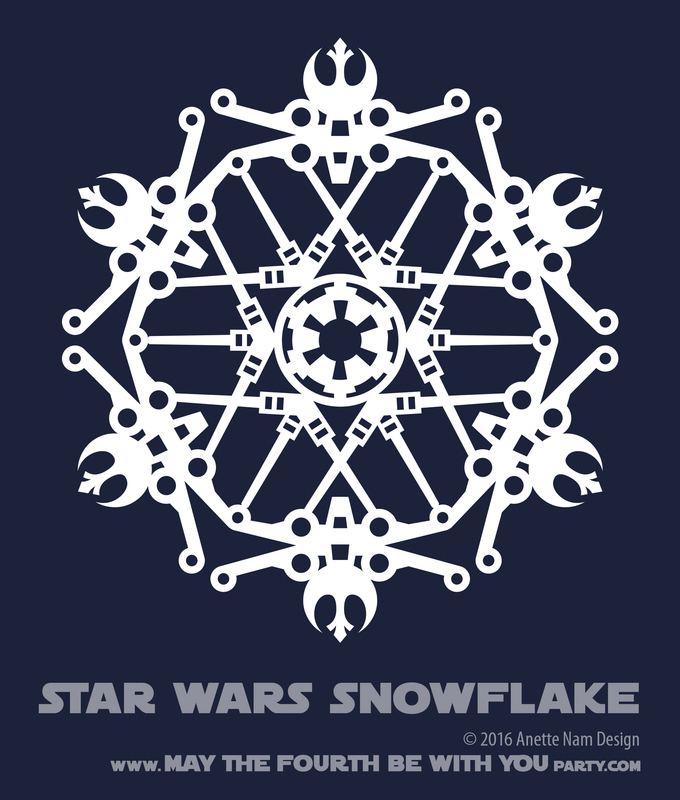 So each day for the rest of this week we will share a new downloadable Star Wars Snowflake pattern. ENJOY!